Mary Oliver was a great North American mystic. She called herself a "praise poet," but she did not come to her sense of praise easily for she had been sexually abused by her father as a child. The day she graduated from high school she left home and never returned. She says it took her years to get her life back. "For years and years I struggled just to love my life." "Glory to the world, that great teacher"
"There is only one question: how to love the world"
" I want to be in partnership with the universe." " let me keep company with those who say 'look!' And laugh in astonishment and bow their heads." To cast aside the weight of facts. 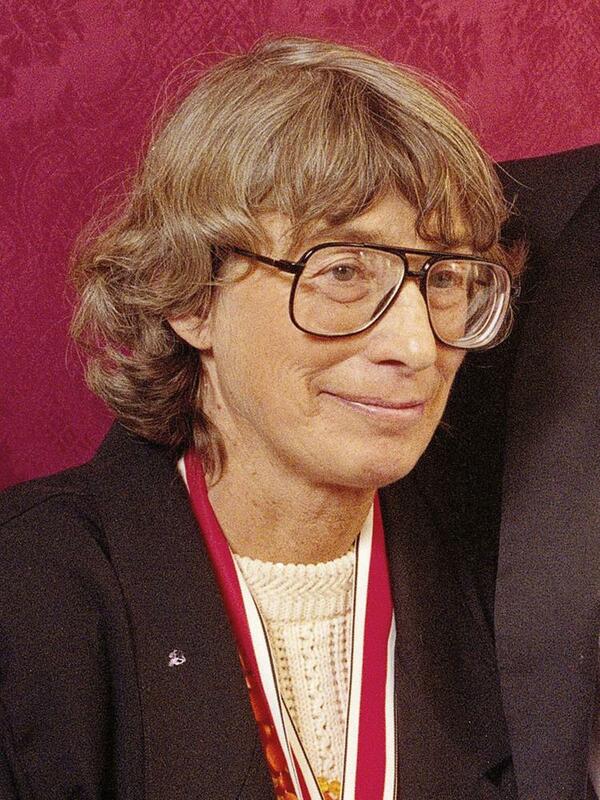 Mary Oliver recites her poem; set to Phildel's Piano B. ”…When it's over, I want to say all my life I was a bride married to amazement.